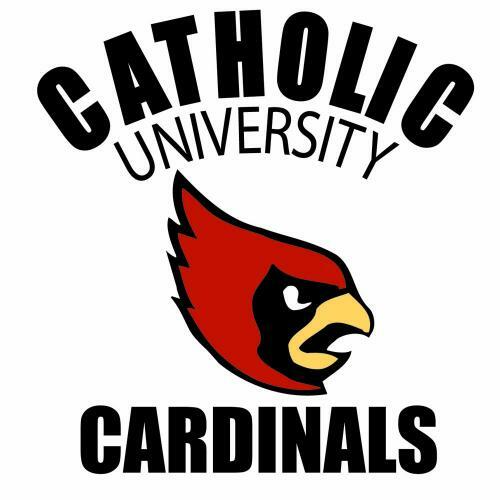 On Saturday, the Catholic University athletics department was honored for its annual Martin Luther King Jr. Day of Service as the winner of the National Association of Division III Administrators (NADIIIAA) Community Service Award for On-Going Project category during the 2017-18 academic year. 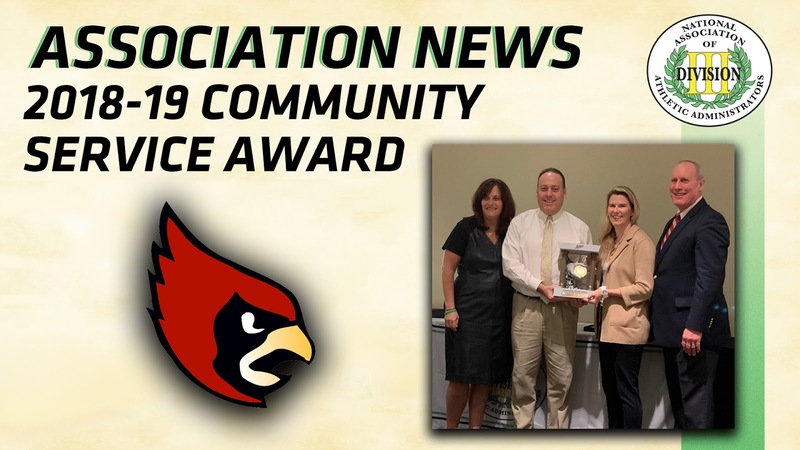 The NADIIIAA Community Service Awards program, established in 2001, is intended to recognize the many contributions Division III student-athletes regularly make to their campuses and local communities. Recognition is given for projects in four categories: One-Time Activity/Project, Array of Projects, On-Going Project/Activity and Special Olympics Activity. Catholic received an NADIIIAA Award of Merit for its commitment to serving the Special Olympics in 2018. Braving frigid temperatures, Catholic's athletic teams served at several organizations and areas around the Washington, DC metro area, including the Little Sisters of the Poor Jeanne Jugan Residence, Washington Parks & People, Carroll Manor Nursing & Rehabilitation Center, Groundwork Anacostia, Washington Yu Ying Charter School and the Franciscan Monastery of the Holy Land in America. 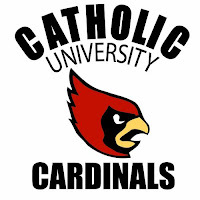 "Cardinal student-athletes embrace the expectation of helping our local community as service is a hallmark of our department and the University as a whole," noted Sullivan. "We've found that not only does this service effort represent how we are a larger, cohesive community, it also binds our teams together in reinforcing selflessness and a healthy awareness of others. MLK Jr. Day is perhaps the culmination of this awareness and effort."